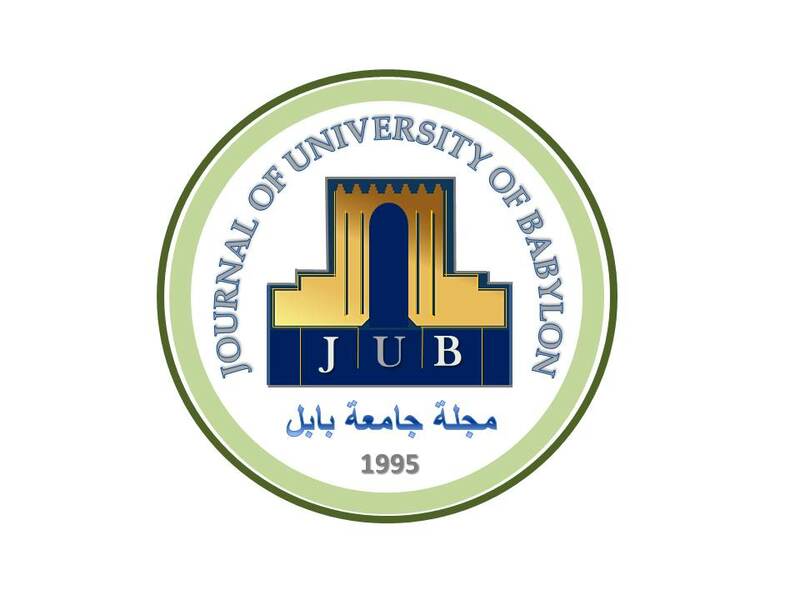 JOURNAL of UNIVERSITY of BABYLON for Pure and Applied Sciences, (JUBPAS) is an official journal of the University of Babylon for Pure and Applied Sciences in Iraq established in 1995. JUBPAS is a scientific peer-reviewed open access journal monthly publishing high-quality research and review papers at the forefront of modern research describing significant developments in Pure and Applied Sciences. Journal of University of Babylon for Humanities, (JUBH) is an official journal of the University of Babylon in Iraq established in 1995. JUBH is a Humanities peer-reviewed open access journal monthly publishing high-quality research and review papers at the lead of recent research describing significant developments in Human Sciences. 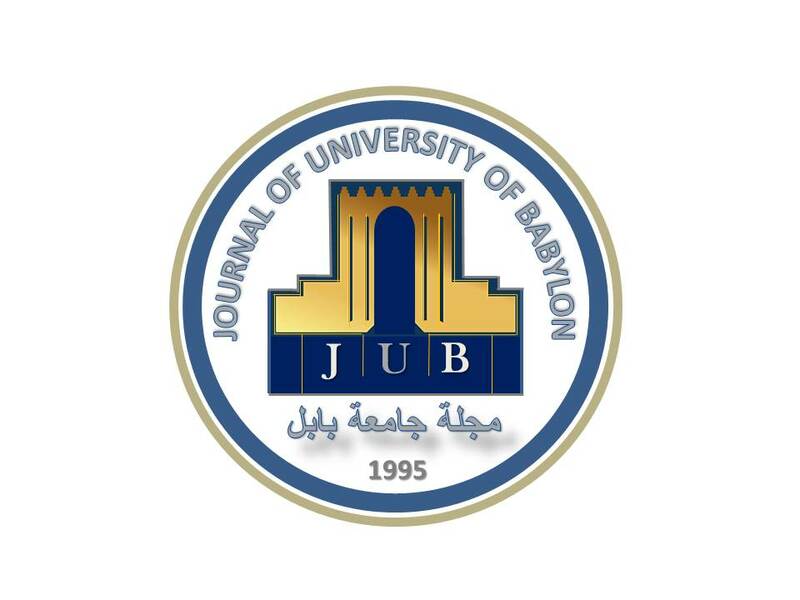 Journals of University of Babylon by University of Babylon are licensed under a Creative Commons Attribution 4.0 International License.